One of the biggest monthly expenses are groceries. Most of us overspend on our grocery bill. If you are spending more than $300 a month for a on your grocery bill for a family of 2-4, then you are throwing money away! Saving money on groceries is one of the easiest ways to cut back on spending and save money for other necessities. There are many ways to save money on groceries, you can use coupons, browse weekly ads for sales, buy in bulk and more. 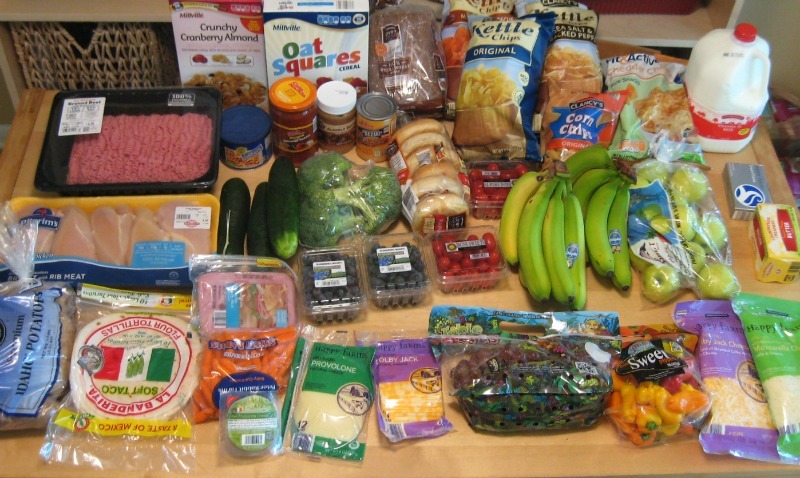 The first step to saving on groceries is to know the average prices for grocery items. This can take a couple weeks to learn. The more you shop around, the more you will learn about prices. Before I was a penny pincher, I shopped at expensive grocery stores like Publix and Winn-Dixie and spent around $150 a week on groceries and didn’t think anything of it. Moreover, I didn’t know prices; I just picked up what I wanted without looking at the price. Now, my MONTHLY budget for groceries is $200 for two people. We never go hungry and eat healthy on this budget. It took a lot of trial and error figuring out how to stay within a $50 a week grocery budget and the best way I’ve found to do it is to shop at ALDI. After much experimentation, I have found that ALDI has the cheapest prices and best quality of food (unlike Save-a-lot, which I think has poor quality foods). ALDI is my go-to grocery store. Typically, their prices are half of the price for name brand items at other grocery stores. For example, I bought a whole watermelon at ALDI over the weekend for $2.99 and then stopped into Walmart on the same day and saw it was $5.98 there. Not only were the watermelon’s cheaper at ALDI, but they were bigger and more ripe than Walmart’s too. .69 cents for hamburger buns and hot dog buns. These are just some instances where ALDI is significantly cheaper than other prices around here (Florida). Prices will obviously be different in different parts of the country. No coupons needed. Usually prices are cheaper than any coupon at other grocery stores anyway. Speedy checkout. Very skilled cashiers. Do not have as large of a selection as a regular grocery store, which means that sometimes you will have to pick up some grocery items elsewhere. You have to bring your own grocery bags or buy them there for about .30 cents and bring a quarter for a cart. First time I went to ALDI, I thought this was very strange, but learned this was how they were able to offer such amazing deals. They save on overhead costs by doing that. They don’t have to buy bags or hire people to bring in the carts. When I first started shopping at ALDI, I was always forgetting to bring my bags, but now every time I put away groceries, I put the bags back in the truck so there are there the next time I stop off at ALDI. 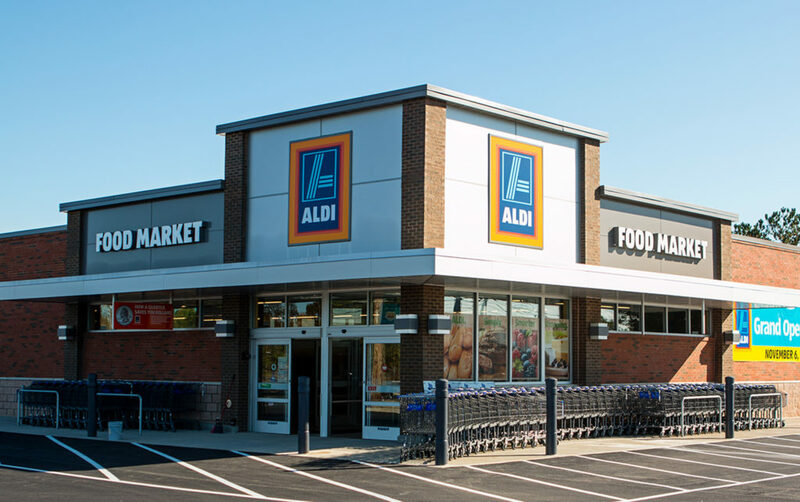 Tip: To save even more at ALDI, you can use cash back grocery shopping apps. Checkout 51 is my favorite, but there’s also Receipt Hog and Shopkick that you can use at ALDI.